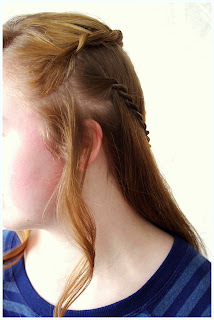 Today I'm going to show a hairstyle inspired by the elves in the Hobbit movie that came out. To start this hairstyle take a top section of hair.Don't grab to much or your Braid will look to large. 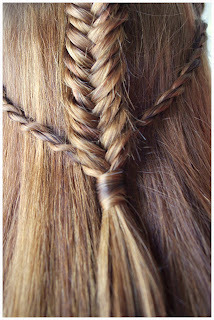 Then divide the top section into two and start a creating a lace braid on both sides. 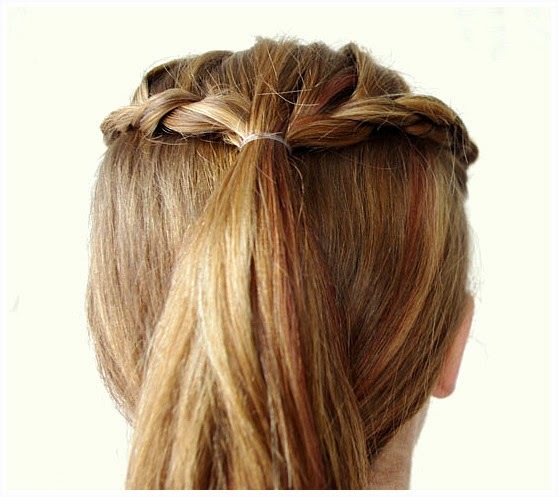 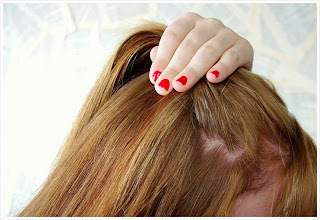 A lace braid is much like a french braid only you take hair from one side.On this lace braid take hair from the top. 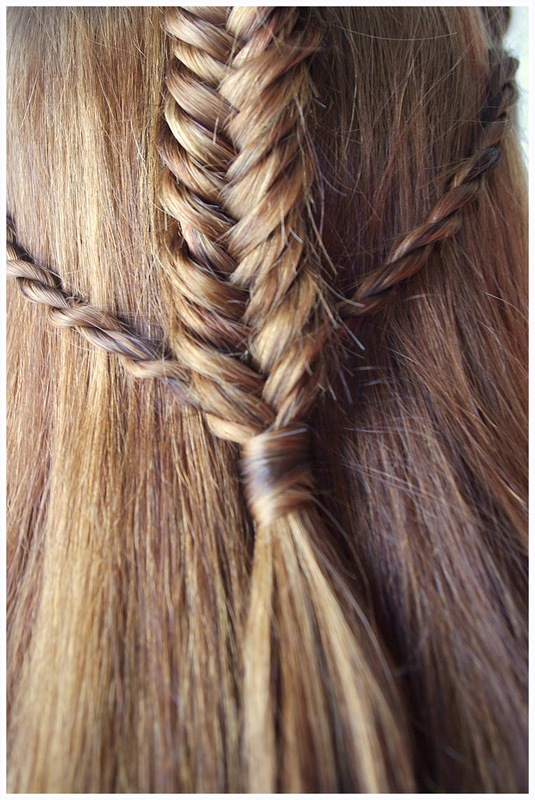 Take the two lace braids and secure a rubber band holding them both together. Next use your Topsy tail and wrap your hair around the rubber band. 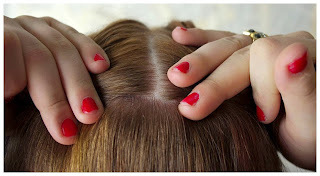 Then pull it through the bottom. 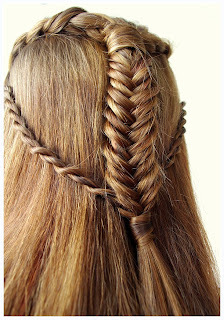 This makes it look like your a pro. 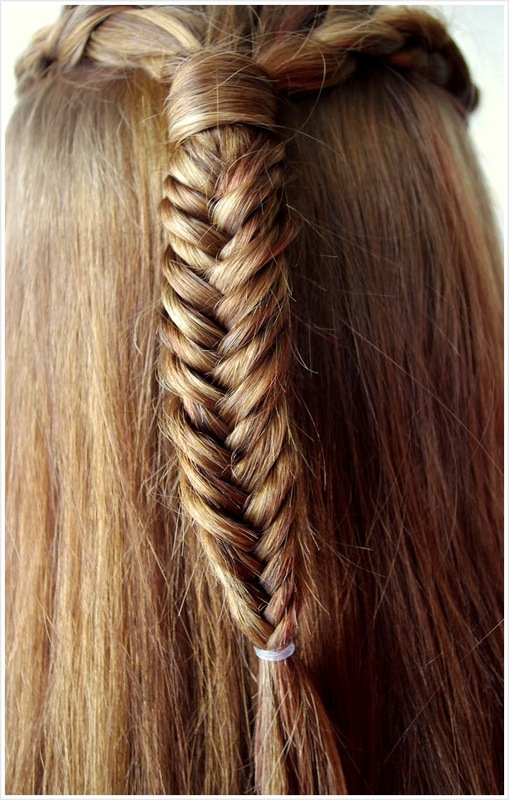 Then with the hair you have left over from the lace braids make a fishtail braid. 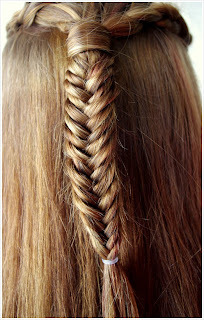 Here is our previous tutorial Fishtail Braid. 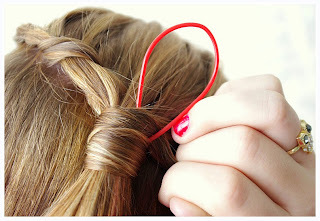 Next add some twists form the front and secure them with the same rubber band that you used for the fishtail braid. 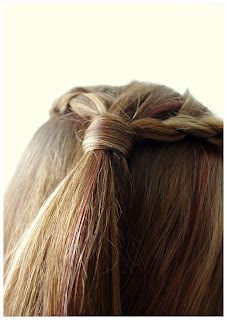 Last use your Topsy tail just like you did before and you have you finished look. 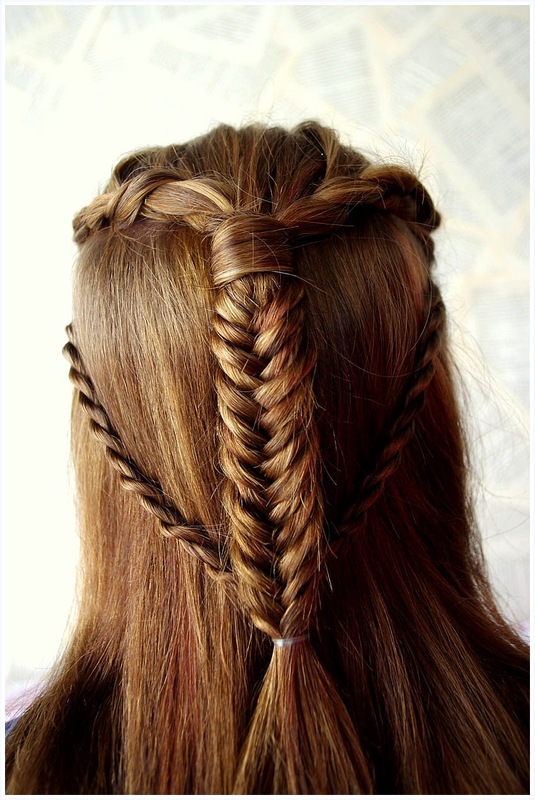 This is a beautiful hairstyle that will have people starring in wonder.